Track Height Adjustment Range Choose an option"P" 74.75" - 77.75""Q" 77.25" - 80.25"
Patented, Award Winning “Endura Flap”. 100% designed, engineered and manufactured in the USA. Built with pride and backed by a superior warranty: 10 years on frame and glass with 15 years on the flap. 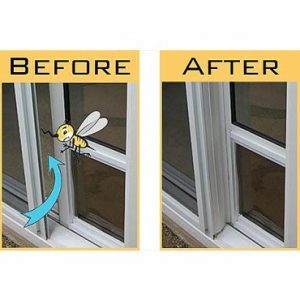 Twice the energy efficiency of cheaper single pane glass and vinyl flap inserts. Combines dual-pane Low-E glass with the superior Endura Flap. Highly wind-resistant. Includes “draft stopper” between stationary and sliding door. Includes provision to lock sliding door. 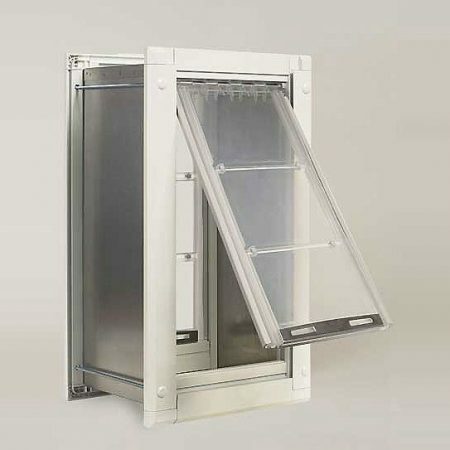 Beefy metal framing, sturdy locking pet flap cover. The Only panel that doesn’t require a drill or other tools for installation! 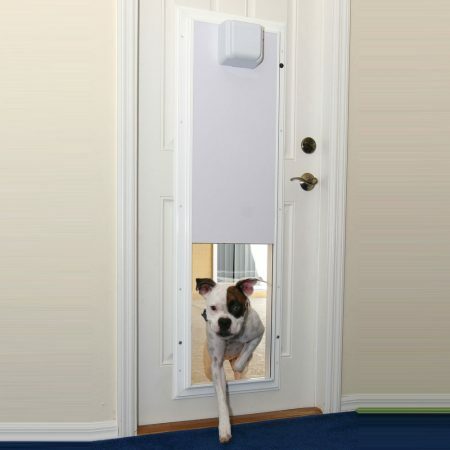 Exclusive “User Adjustable Rise” to adjust the pet door height to the pet. Built-in “Anti Whoops” in case your insert height measurement is slightly off. The height adjustment on the Thermo Panel IIIe is very simple because it is spring-loaded and fits in the track without tools. 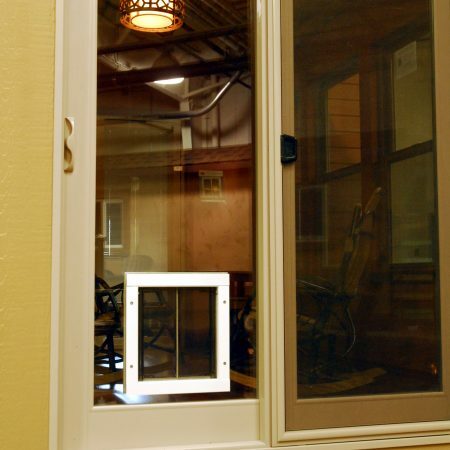 A few sliding glass doors will fall outside those ranges and must be special ordered. The Thermo Panel IIIe can’t be ordered in a custom height on the web. Because we need those orders in writing, ordering must be done direct with our customer service department (see contact us). Please don’t assume that your track is ‘standard’ height. 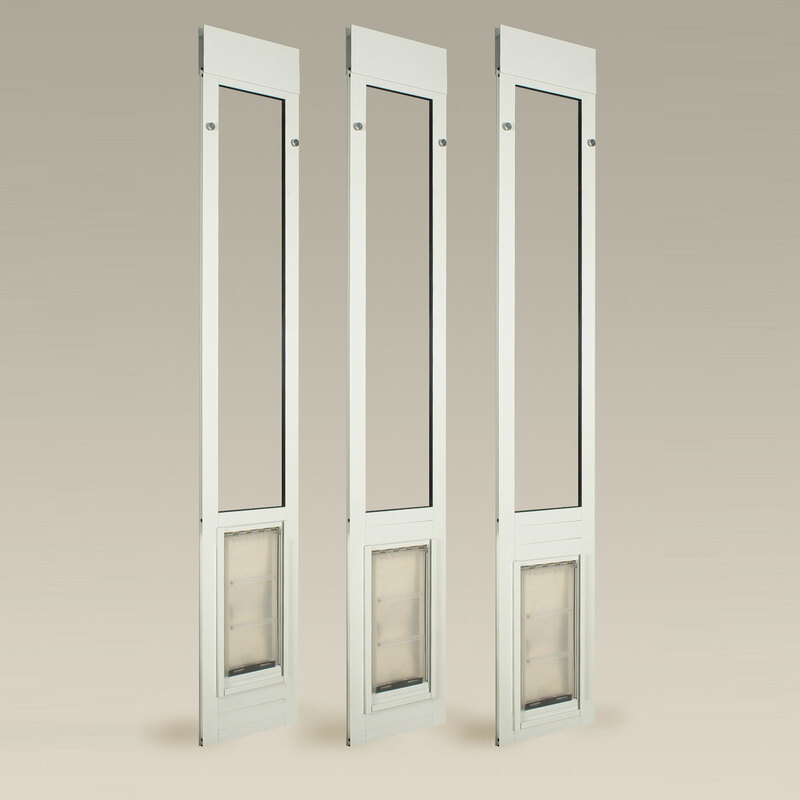 Our pet panels are adjustable in a range of heights from 74 ¾” to 80 ¼”. But not all sliders are in a given range. Some homes have undersize sliding doors and some homes have the big 8 foot tall sliders that generally fall in the “oversize” range 93″-96″. We offer the Thermo Panel IIIe in two ranges; 74 34” – 77 ¾” and 77 ¼” – 80 ¼”. 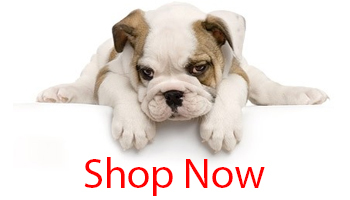 Even though your measurement falls within the adjustment range of the pet door panel you have chosen, you could still have a problem if you are at the shorter end of that range. You will probably require some clearance to get the pet door up and over the track wall at the bottom and into the track! You should measure the height from the lowest track wall at the bottom (usually the outside) to the inside of the track on the top. You’ll need enough compression to clear that height. Please call our customer service department if you have any question about this. The Thermo Panel IIIe has special provisions for decreasing or increasing the adjustment range a small amount (about 3/4″) on the job site (‘Anti-Whoops!). 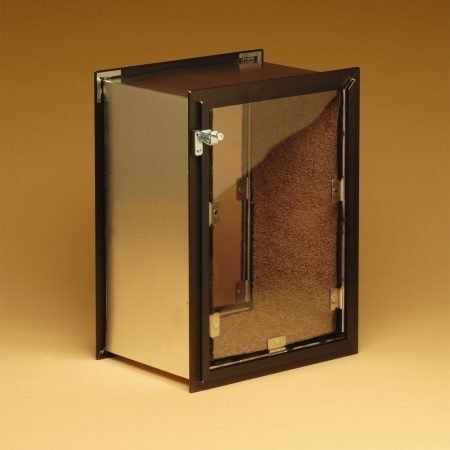 This feature can save having to ship the pet door back in case of a small measurement error.